Book Marketing is a Cost-Effective & Practical method to drive your book’s sales. That’s where we come in. Our trusted book marketing experts understand authors and publishers. I Have A Book. Let’s Chat! Gain access to genre-specific book reviewers and build some buzz. Harness the Power of NetGalley. Access professional reviewers including bloggers, media, librarians, booksellers and educators. Launch your book knowing you can compete in a very crowded market. From book reviews to social media engagement, our book marketing experts will get your book the exposure it deserves. 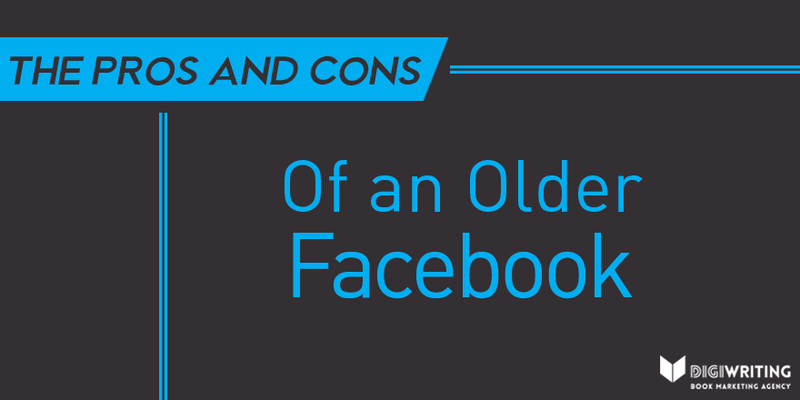 Our senior staff will give you their ears and minds for that extra opinion. Confused? Overwhelmed? Our senior staff are perfect for providing insight on almost any situation you may be facing. Increase your online presence with stunning and effective digital content. It's True: Content is King. Our book marketing experts can design and publish content that will build your brand and increase your book’s awareness. Target your book's audience with the latest industry strategies and tactics. We have the connections you need to spread the word on your latest book or upcoming venture. Let DigiWriting help your titles get the attention they deserve. Our cost-friendly and multi-title publisher marketing programs are perfect for any small publisher. Always Writing? Feverishly Editing? No Time to Keep Up? Our book publicity blog has you covered. Check back every week for quick publicity tips & writing info from our experts and your fellow authors and small publishers. 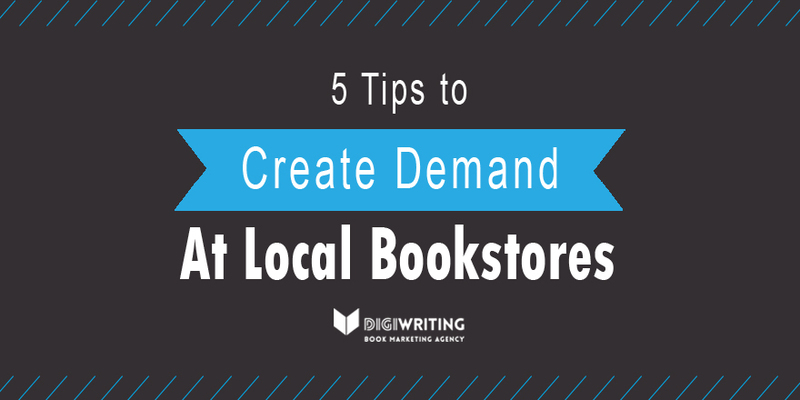 Our book marketing experts share tips to create demand at a local bookstore for authors and small publishers looking to get their new book into stores! 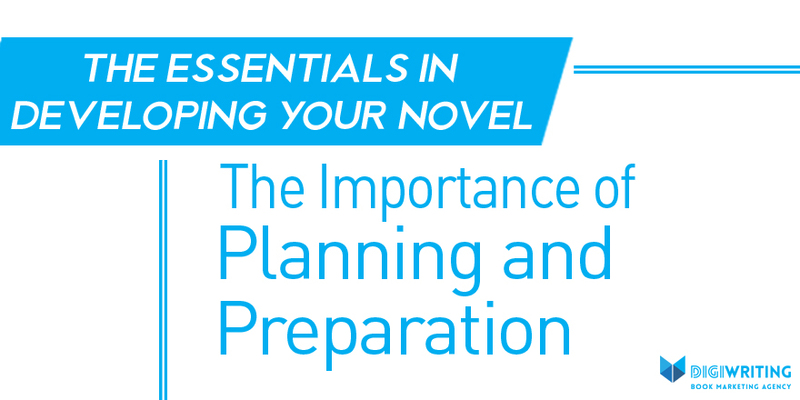 In the first of our Writing Tips: The Essentials in Developing Your Novel series, Graham Schofield (Books from Start to Finish) discusses why writers need to have a plan before they begin to write. 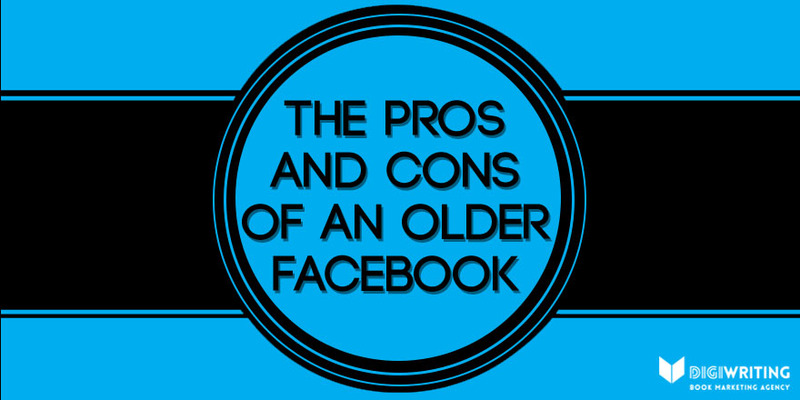 With less young people choosing to use Facebook regularly, many are turning to alternative platforms including Snapchat. 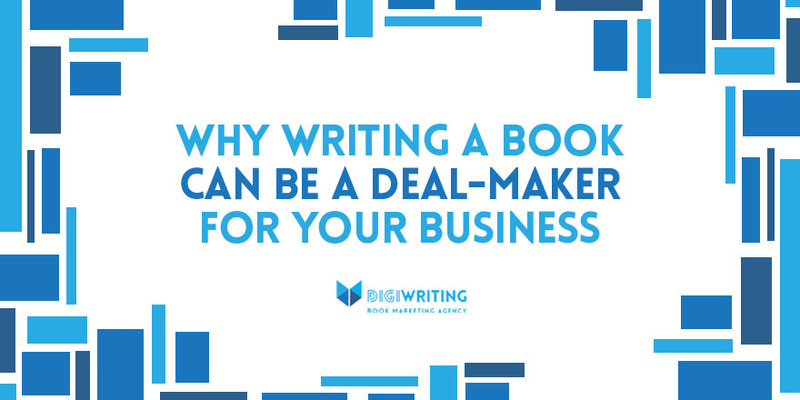 Our book marketing experts break down what this could mean for authors and the various pros and cons that come with it. In the first of a three-part blog series, founder of Books from Start to Finish Graham Schofield discusses why some business leaders–and those who may be just starting out–should consider writing a book as their best and most effective business card and resume builder. 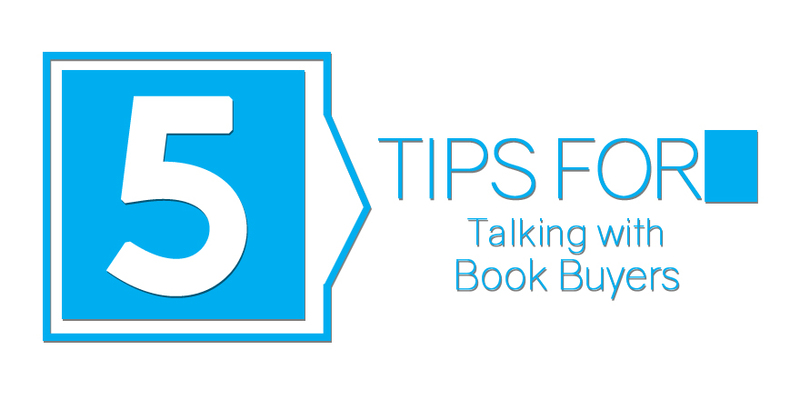 Our book marketing experts provide authors and small publishers with 5 tips for talking with book buyers in part 3 of our How to Get Your Book Into Bookstores series. Since our inception, we have had the pleasure to be a valued team member and partner with authors and publishers from around the world. Here is what they’re saying about DigiWriting. There is no doubt in my mind that DigiWriting’s custom publicity solutions were integral to an increase in my book’s sales and exposure. They work hard and fast and intelligently; they have been flexible; they offer great advice (even to stupid questions) and tell unpleasant truths when needed. In short, they act as a true ally. I couldn’t recommend them more highly. Outsourcing our book’s marketing and publicity to DigiWriting has proved to be a cost effective solution for us. DigiWriting helped me grow my social media presence, and they helped me increase my knowledge of how social media works. But what is more important, they were there for me 24-7 during a very demanding time in my career. They were much more than just a marketing and PR company. They were there for me, they truly believed in my projects and for that I am extremely grateful. Working with DigiWriting Book Marketing has been a dream. I can’t wait to work with them again on my next book! I Need Help Marketing My Book. Let’s Talk!